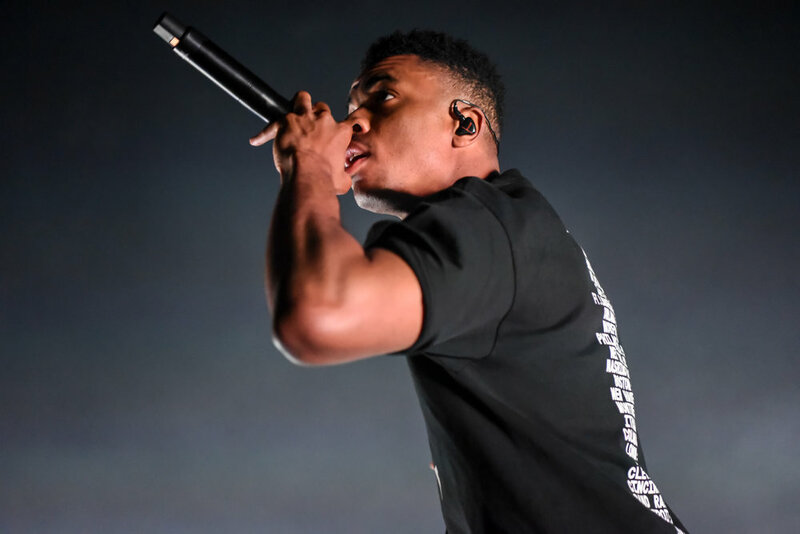 Vince Staples at Hammerstein Ballroom on Thursday, February 21, 2019. Armani White at Hammerstein Ballroom on Thursday, February 21, 2019. Buddy at Hammerstein Ballroom on Thursday, February 21, 2019. 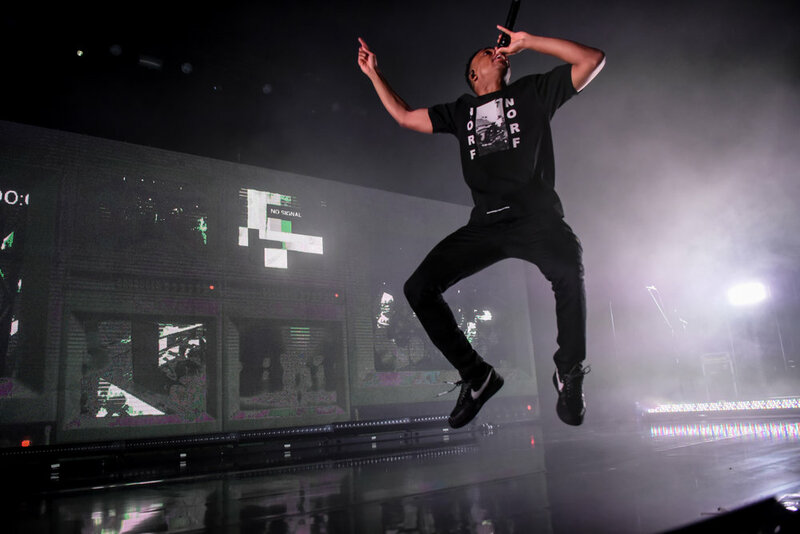 On Thursday, February 21, 2019, Vince Staples’ “Smile, You’re On Camera” Tour came to Hammerstein Ballroom in New York, NY. Staples’ concert featured support from Compton rapper Buddy and Armani White from Philadelphia. This is the second time I’ve covered a live set from Vince Staples in the past few months after managing to miss him repeatedly over the years. I planned on attending his March 2017 show but ended up skipping it as I broke my tibia a couple weeks before his concert at Terminal 5 and couldn’t put weight on my right leg for six weeks. I covered the show last night for BrooklynVegan and the full gallery and review are now live here. And I know it’s very early to say this but his set last night was one of my favorites of the year.